Even though The Bachelorette Australia was announced just last month, one of Sam Frost‘s on-show boyfriends has already been revealed. 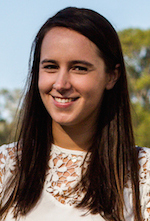 Daily Mail Australia spotted the 29-year-old plumber, believed to be Dave Billsborrow, enjoying an intimate date with Sam at Sydney Cricket Ground on Monday. Yes, there was a rose on his lapel. 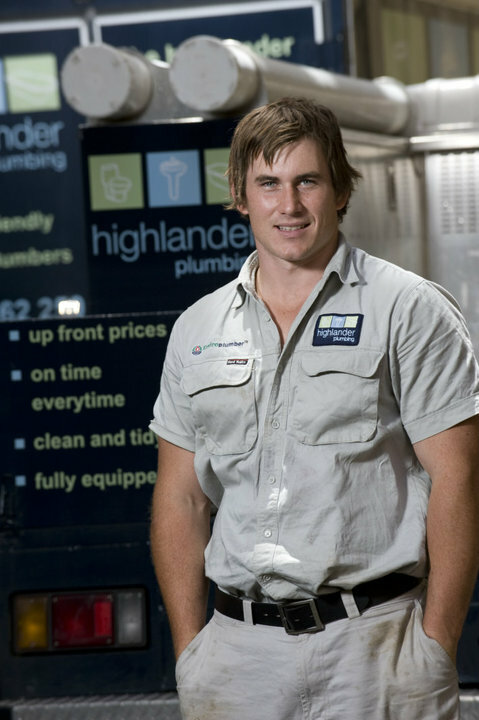 You might recognise the young stud from his time as a CLEO Bachelor of the Year contestant in 2014, or perhaps you saw him on the Highlander Plumbing flyer that day you were grateful to have checked the letterbox. Dave’s former employer and friend, Kevin O’Kane, told Daily Mail Australia that Sam “ticks all the boxes”, joking that as long as she has a pulse and she’s female, Dave should be keen. We can’t be too focused on Dave, though, because, tradies, despite what they might want to believe, don’t always get the ladies. There’s 20-plus other guys who can probably say “journey” just as articulately as he can, meaning they’ve got as good a chance as anyone. It’s all about the journey, you guys.